Lexus & GAZOO Racing will enter two cars in this year’s 24 Hours of Nürburgring in Germany. The race will take place from May 26 to 29, 2016. This is the second consecutive N24 race for the Lexus RC, and the hope is to improve on last year’s 39th overall and third place class finish. 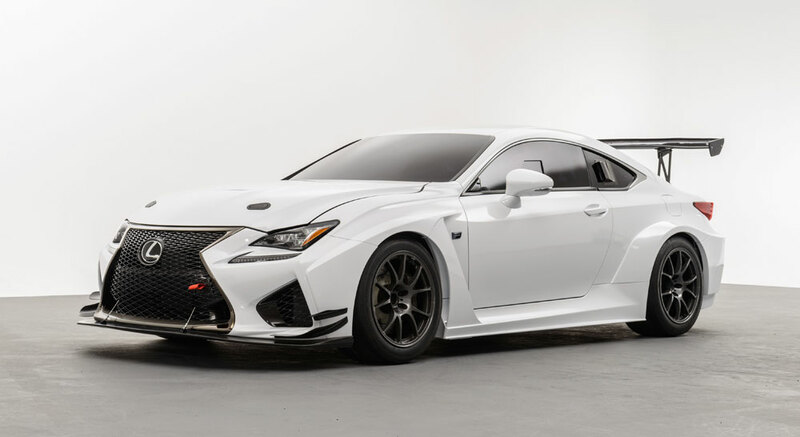 This RC F will be a collaboration between GAZOO Racing and Lexus tuner TOM’S Japan. A final note: This will be the first time in nine years that an LFA will not be racing in the 24 hour race. 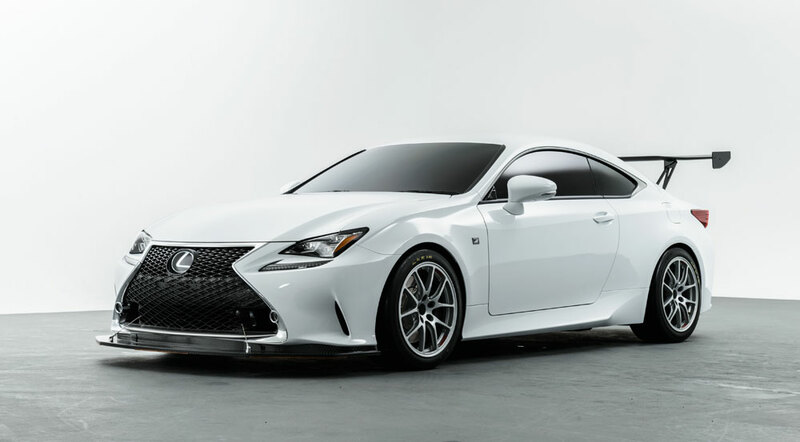 A sad moment, but it makes sense for Lexus to focus more on current vehicles.